Ed Hansell is a member of the firm's Business, Finance, and Real Estate Department and practices in the area of business law, including health law, health insurance, corporations, partnerships, limited liability companies, mergers and acquisitions, agribusiness, commercial loans, securities, and secured transactions. Ed is a frequent speaker on business law topics and has published several law review articles. 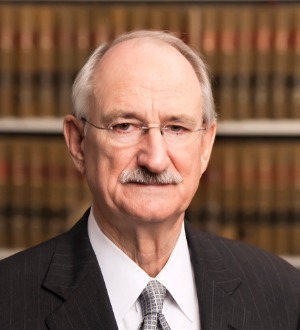 He has served in a variety of Iowa State Bar Association and community roles, including serving as president of several of such organizations. Ed has been and is on a number of nonprofit and for-profit boards of directors.